Thursday, March 28, 2019 - Our largest event of the year! Thursday, July 25, 2019 - "Last Chance" Online Job Fair - fill teaching and administration jobs before the school year begins. Nearly 60% of customers surveyed in March 2018 about our online hiring event said they were either “extremely satisfied” or “very satisfied” with the event. 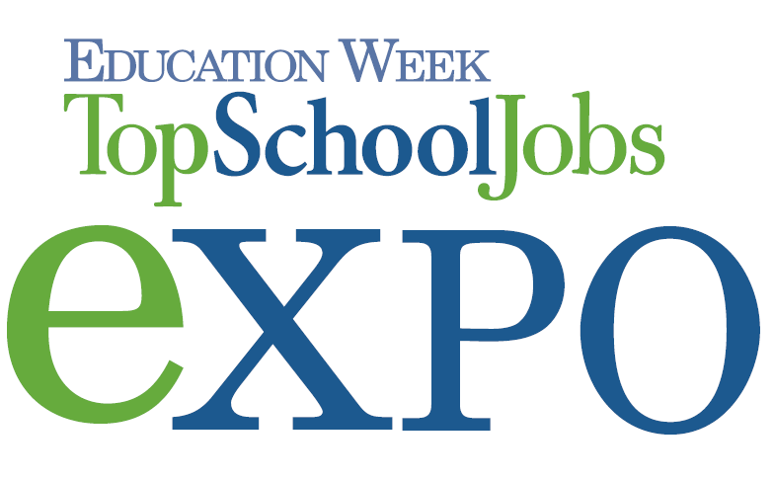 We’ve got more than 70,000 registered, active job seekers coming from all 50 states in our TopSchoolJobs database. Our parent organization, EdWeek has more than 600,000 highly qualified registered users, many of whom join our online events. At TopSchoolJobs our fastest growing demographic consists of newly graduated, motivated education majors in search of teaching positions. Learn more about our online recruitment.